Since announcing the upcoming Progressive Calisthenics Certification, I have been getting more emails and messages than ever! Many of the questions are about when the PCC will be coming to additional cities, others want to know what to expect when they attend. Though I don’t have any additional dates to announce yet, I can tell you that the amount of interest in this workshop has been even greater than we anticipated. It’s a safe bet that additional dates will be added. I’ll keep you posted as soon as details are confirmed. 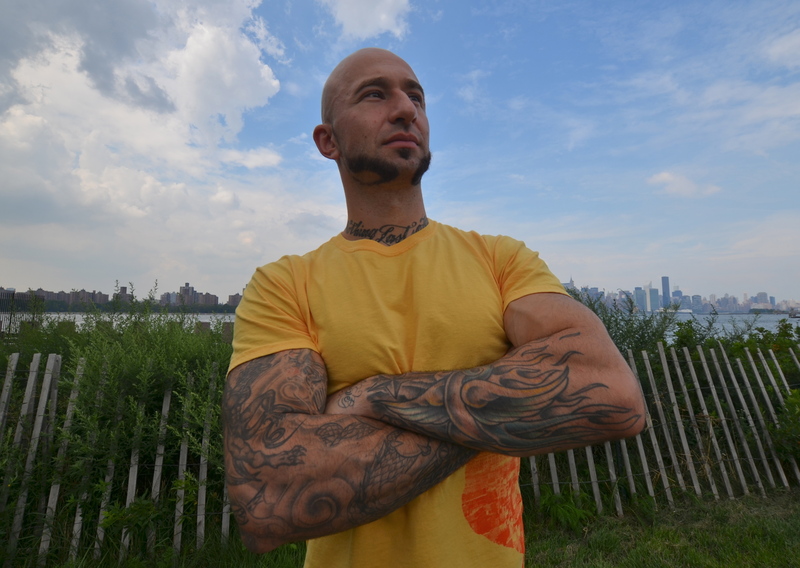 In the meantime, Convict Conditioning author Paul “Coach” Wade (my collaborator on the PCC) has written an excellent FAQ page about the PCC that you can check out here. I’ve also just posted the third video in my progressive calisthenics series. I saved the best for last: pull-ups! Thanks, Alexandre! I appreciate your support! I hope you come to the Providence R.I. area. Thanks, Leo! I hope to make it to Providence for a workshop, too! I’d like to start a streetworkout group hence the email. Please come to the Providence, RI area! It would be a blessing to have you here spreading the knowledge! Have been calisthenic-based now for 5 months and the gains I’ve made are remarkable! I hope to see you someday! Thanks, Kevin! I hope to make it to RI at some point! I’d like to start a streetworkout group hence the specialized email. So what’s the advantages of going to do this for someone who’s not a personal trainer? I’m tempted because it sounds like fun and I know people to stay with in the Twin Cities, but it’s a big chunk of change. Hey Jennifer – Good question! There’s lots of reasons to attend the PCC even if you’re not a trainer (or an aspiring trainer). You already mentioned a major one – fun! Beyond that, you’ll get to explore new challenges, learn some stuff, meet like-minded people and have an all-around cool experience. I know a lot of people who attend similar events just to learn new things they can apply to their own training. The coaches help you make small adjustments that can make a big impact in the benefits you get from each exercise – you can absorb a lot with that kind of hands-on instruction. Spending a day training with Al is bound to be a hell of a lot of fun too. Thanks, Sergio! The plan is to eventually bring the PCC to many cities all over the world. When I have more specific information, I will post it on my blog.